10-year-old Samaira Mehta has become a kid coder to watch in Silicon Valley. 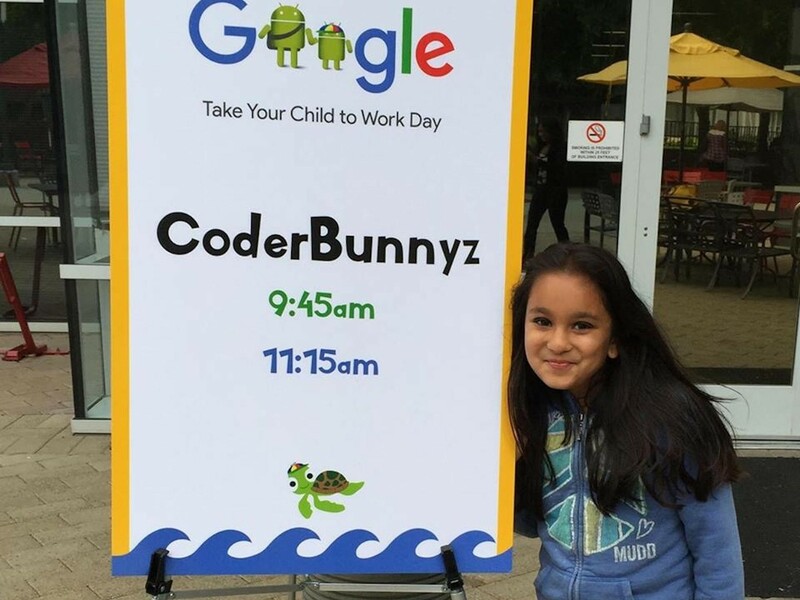 When she was just 8, she built a board game called CoderBunnyz to help teach other kids how to code. 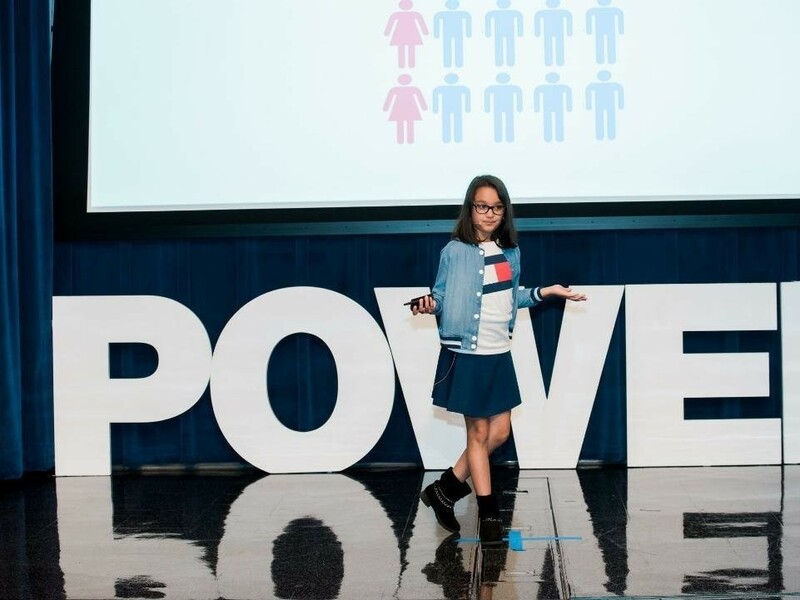 The game earned her national recognition and she began holding workshops for kids, many of them at Google.Google was so impressed it booked her as a keynote speaker for a local event and told her she should consider working for them when she grows up. 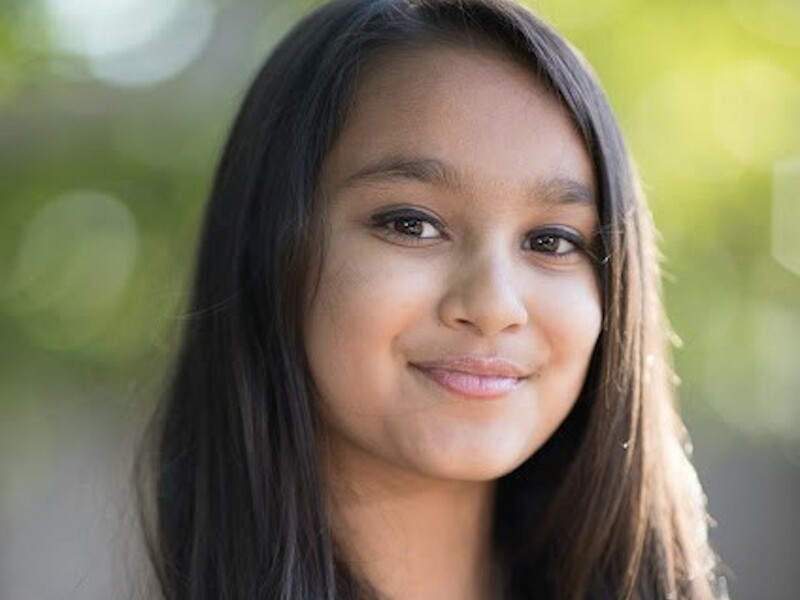 Samaira Mehta is a 10-year-old girl growing up in Silicon Valley who has quietly attracted an almost cult-like following because of her work as a programmer. She's the founder and CEO of a company called CoderBunnyz that's earned national media recognition and landed her speaker roles at nearly a dozen Valley conferences (and counting). It all started when she was just 8 and created a board game called CoderBunnyz to help teach other kids how to code. She'd been coding since she was 6. After creating the board game, Mehta won the $2,500 second-place prize from Think Tank Learning's Pitchfest in 2016. This caught the notice of some marketeers for Cartoon Network who were looking to profile inspiring young girls as real life "Powerpuff Girls." She was featured in one of their videos, and things took off from there. 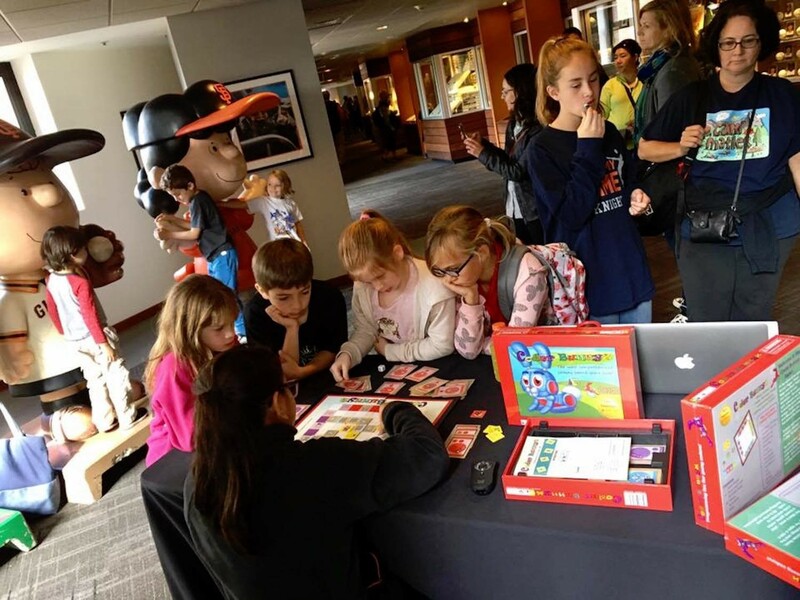 Mehta was featured on some newscasts and started selling her game on Amazon. "We've sold 1,000 boxes, so over $35,000, and it's only been on the market for one year," the exuberant and adorable Mehta told Business Insider. It wasn't just happenstance promotion. When she launched the board game, she also came up with a killer marketing plan with the help of her proud father, Rakesh Mehta (an Intel engineer and Oracle and Sun Microsystems alum). Mehta uses the game to conduct coding workshops for school-age kids. And she thinks big. She launched an initiative called Yes, 1 Billion Kids Can Code that allows interested people to donate boxes of the game to schools. She then set up workshops to help kids at those schools learn how to master the game. At the start of this school year, 106 schools were using the game to teach kids to code, Mehta said. "In the world there are over 1 billion kids," she said. "There are people who are willing to donate CoderBunnyz boxes to schools and to people in need all over the world who want to learn coding." 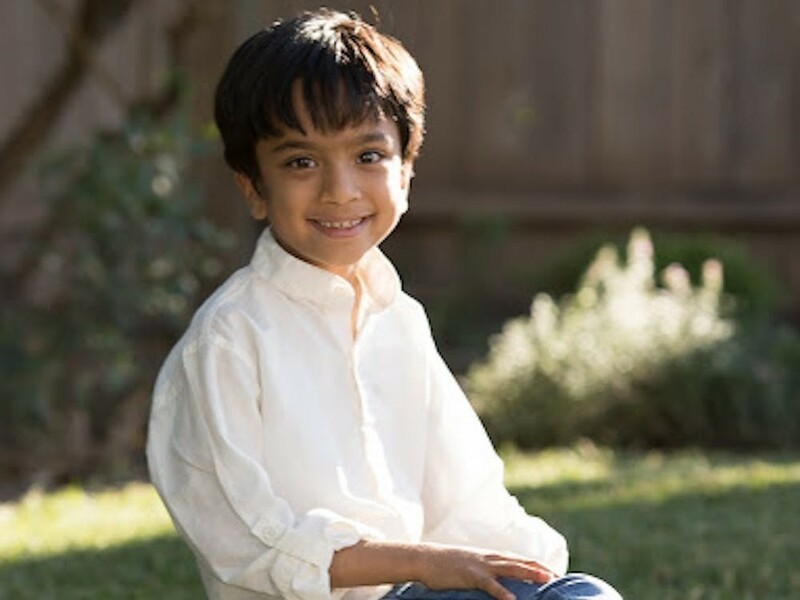 Sales of the game have gone so well that Mehta has just launched a sequel: a game for kids that teaches them how to code using artificial intelligence. The new game is called CoderMindz and she's billing it as the first AI board game. With CoderMindz, kids can learn basic AI principals - concepts like training an AI model, inference, and adaptive learning. Eventually, they can use those skills to build robots. She developed it with the help of her brother, Aadit, who is 6, the age she was when her dad started teaching her to code. As the game took off, Mehta was booked with workshops. She's done over 60 of them in Silicon Valley with over 2,000 kids so far, she said. The workshops included a series held at Google headquarters in Mountain View, California. That's where she met Stacy Sullivan, Google's chief culture officer. "After my back-to-back workshops at Google headquarters, we talked for an hour," Mehta said. "She told me I was doing great and once I get out of college, I can come work for Google." The plucky young coder told Sullivan that she didn't know if she would want to work for Google. She likes being an entrepreneur. Meanwhile, Sullivan and the folks at Google were so impressed with the kid coder that she was picked as the keynote speaker at a Diversity in Tech conference held in August hosted at Google Launchpad, the company's startup accelerator in San Francisco. But she's done a bunch of other speaking gigs, too, including one at Microsoft and at the Girls' Festival sponsored by World Wide Women earlier this month. Since the debut of CoderBunnyz she's met a lot of big names. One of her proudest moments was receiving an encouraging letter from former first lady Michelle Obama. She also met Mark Zuckerberg on Halloween when she was trick-or-treating in his neighborhood, and took the opportunity to chat him up about her coding work. She said there was "a super long line" at his house. "I finally got to meet him," she remembered. "He was handing out chocolates. I told him I was a young coder and he told me to keep going, you're doing great." She's now launched her own interview series on her CoderBunnyz website in which she talks with people in the robotics, game, and education sectors. While she's reinvesting all the money from her young business into manufacturing more CoderBunnyz games and creating the new AI game, she's already got a charity picked out for when she generates profits: PATH. "It ends homelessness and helps people rebuild skills and I care about the homeless," she said. Until the day her company can make donations, she's putting her entrepreneurial know-how to work in other ways to raise money for it, including hosting a lemonade stand this summer that brought in $119.